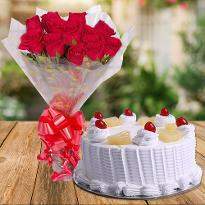 If you are away from beloved ones who lives in Kanpur then don't think you can't wish them on their birthday or anniversary. 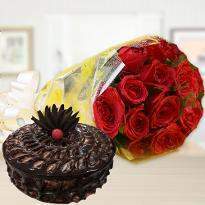 You can surely send gifts to Kanpur to delight them on their special days. 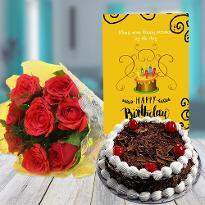 Winni has a wide collection of gifts that you can explore and order online for delivery. 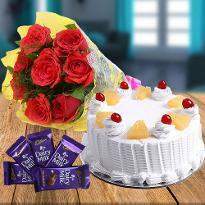 Choosing cake and flower delivery online is perfect way to win the heart of your near and dear ones. 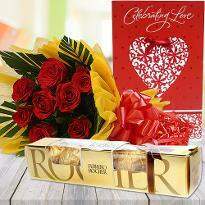 So, delight them by sending a gifts as a token of love and affection. 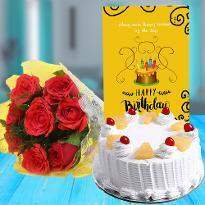 When it comes to selecting the heartfelt gift for near and dear ones then cake and flowers will be the best choice. 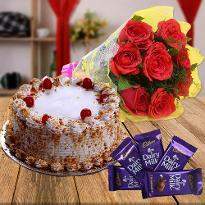 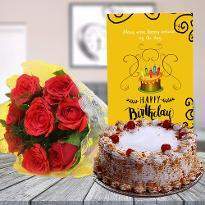 You can win the heart of near and dear ones by ordering and sending a wonderful combination of online cake and flowers to their birthday or any other special day. 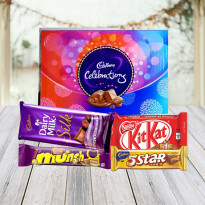 We at Winni are very much customer-centric. 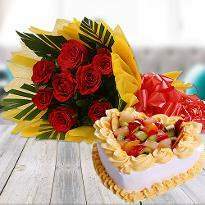 We always take into consideration the needs of our customer, regarding what they want and how they want. 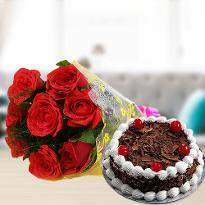 The specification is kept in mind. 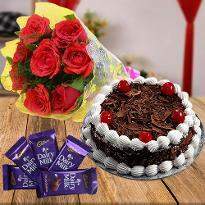 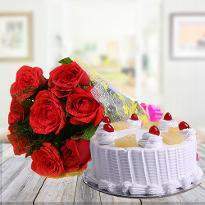 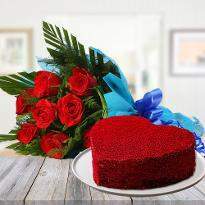 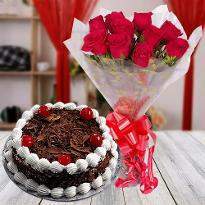 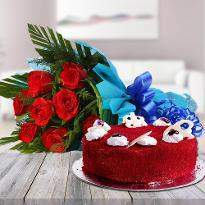 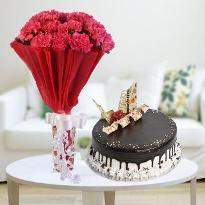 Send cake and flowers to Kanpur and cheer your loved ones. 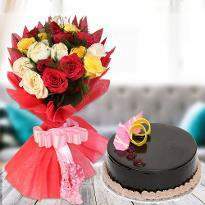 Get delivery at the fixed time, same day or at midnight. 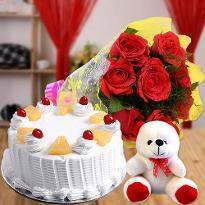 Nowadays, it's easy to shop online for gifts. 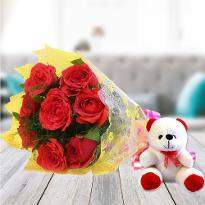 You just go to the website and add items to your cart and then, you are right to go with the payment and speedy delivery. 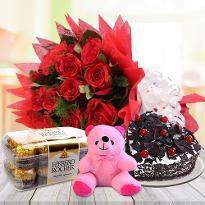 A combo of cake, flowers, teddy bears, chocolates etc. 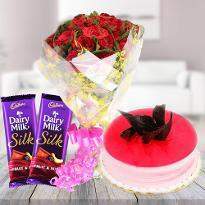 are the best gift that you can order and send online in Kanpur. 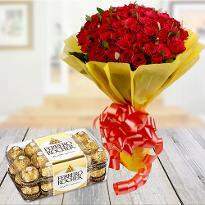 Winni has an extensive collection of gifts for Mother's day, Father's day, Anniversary, Birthday etc. 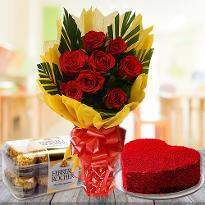 So, feel free to place your order. 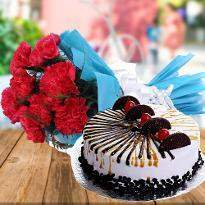 In which areas of Kanpur Winni provides Online Cake and Flowers Delivery ?